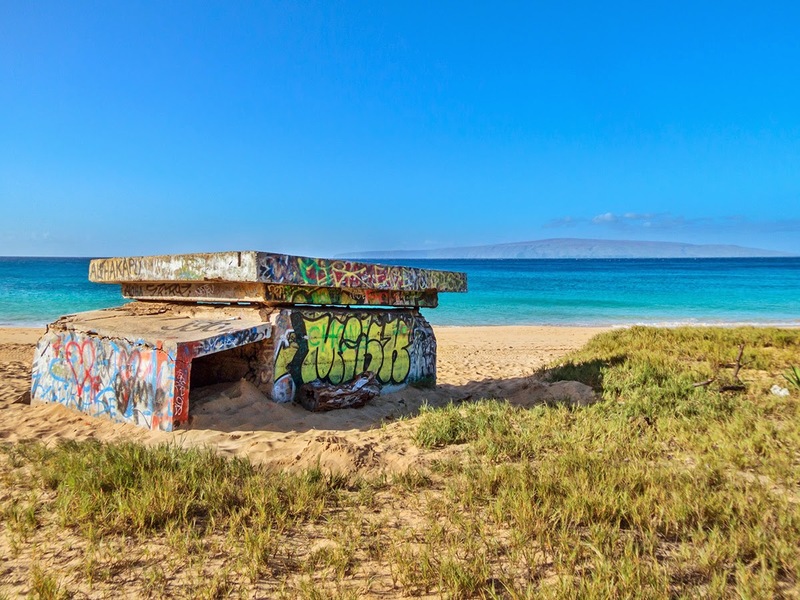 It's funny, but by not getting rid of them back when they were considered eyesores, old World War II bunkers are now certain to be protected as Historical Monuments. Soon I'm sure they will be scrubbed clean of graffiti and will be fenced off to protect them. 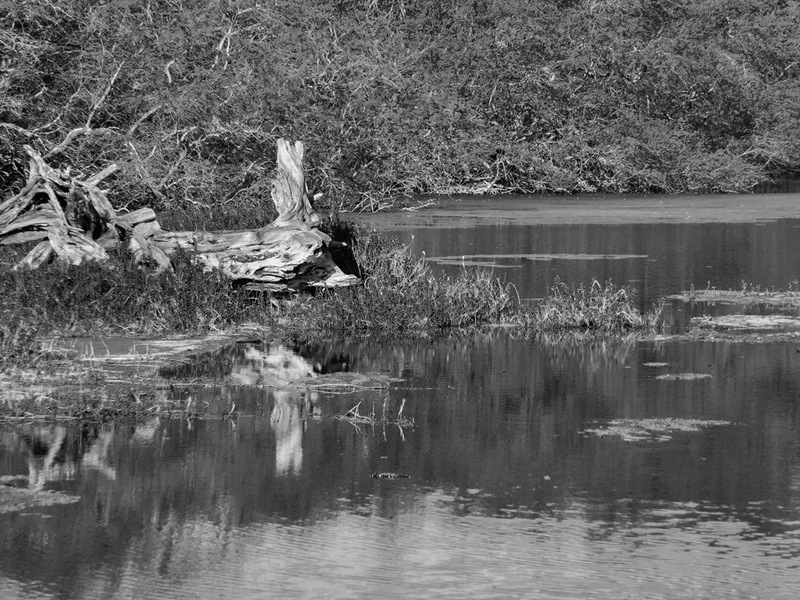 Not all that different from the way some of our puddles which form after rainstorms have been fenced off as wetland habitats.